Ray Roelandt represents clients in the areas of real estate, small business formation and administration, contracts, probate, wills, elder law, and municipal law. His real estate practice includes residential, commercial, planning and zoning, condominium, homeowners associations, and eminent domain. He is the court appointed Public Administrator for Oldham County. Ray is a graduate of the University of Kentucky, received his law degree from the University of Louisville Brandeis School of Law, and was admitted to practice in 1976. He is licensed to practice in all Kentucky state courts, as well as the U.S. District Courts for the Eastern and Western Districts of Kentucky. 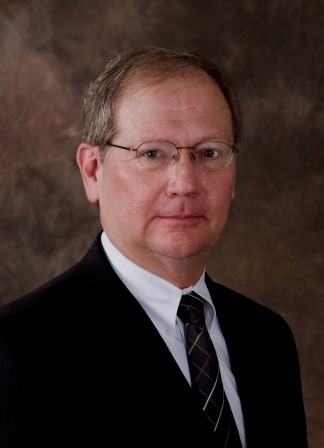 He is a member of the Oldham County Bar, the Louisville Bar, and the Kentucky Bar Associations. Ray has been serving clients at the Crestwood office since 1976, and is active in many charitable, artistic, and civic organizations.